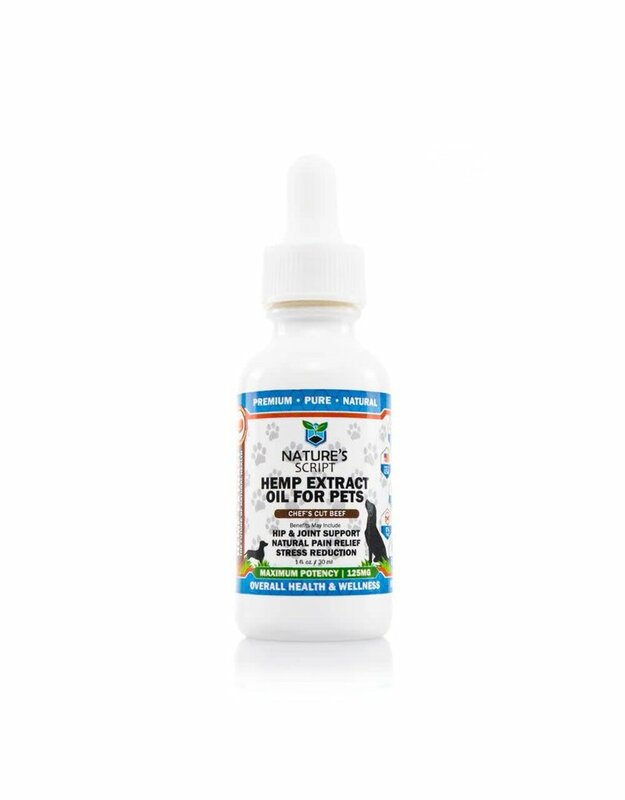 The best way to administer the Pet Oil is to apply the drops directly to your pet’s tongue or the back of the cheek/gum line. You may add the drops to a treat or meal. 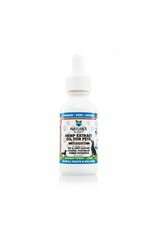 Pet CBD Oil to be fully absorbed within the bloodstream within 60 minutes of dosing. However, effects may not be immediately observable and may take up to 1-2 weeks of regular use to take effect.